2nd Row 1. Moira ? 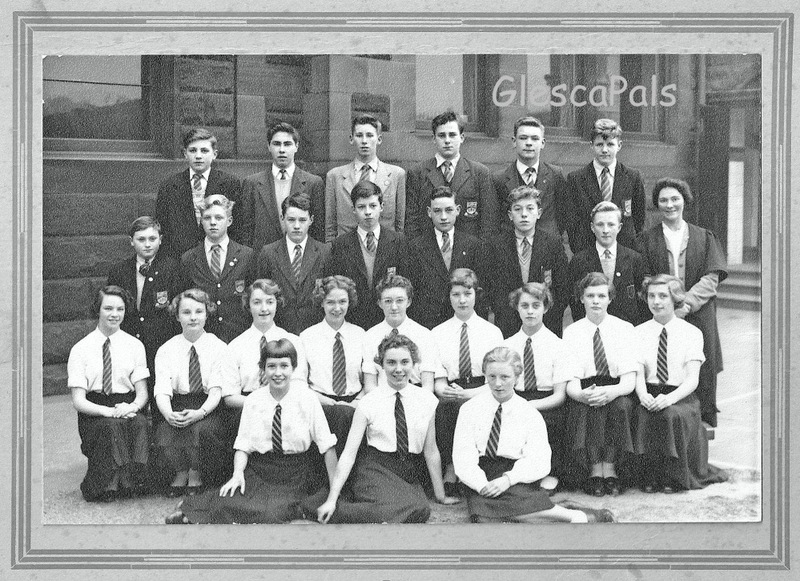 June 2014, post & email from a GlescaPal, Bearsden, Glasgow.